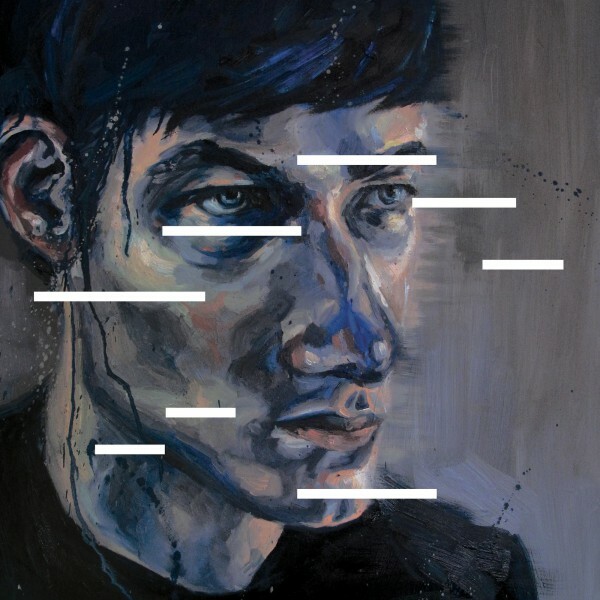 East India Youth, aka William Doyle, will release his debut album ‘Total Strife Forever’ on January 13th, 2014. The album was recorded chiefly at home over the course of the last 3 years, during a time of huge personal transition (and inspiration) for William. The initial central musical theme of ‘TOTAL STRIFE FOREVER III’ was fairly quickly extended to three other tracks, creating a loose conceptual thread throughout the album. The final pieces of the puzzle came together in a couple of weeks in May 2012, when Will frantically pulled together all of the disparate elements of everything he’d been working on and filled in the gaps in a very quick two weeks of recording. The final song to be completed was ‘HEAVEN, HOW LONG’ – the centerpiece of the record. The structure and composition being a perfect marriage between the experimental electronic tendencies and the songwriting Will has been honing over the last few years of his life.